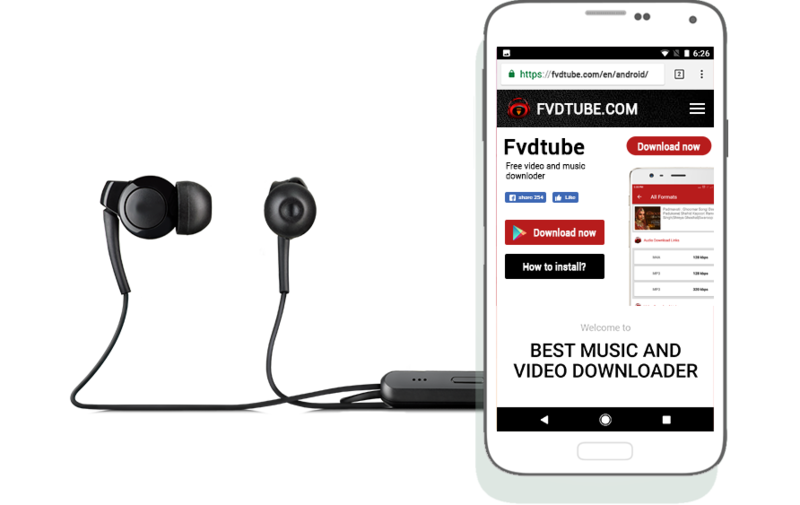 FvdTube is the most advanced web and mobile video downloading app that makes it easy to access millions of tracks, videos, TV series, and more. There is no monthly or any kind of subscription to use its services. It is totally free and free of advertising websites and mobile apps. You can create a playlist of the desired songs and videos. Websites provide you with many features and the latest videos. You’ll get videos from any video site like YouTube. All you have to do is just copy the URL or you can find the keyword of a particular video or song. 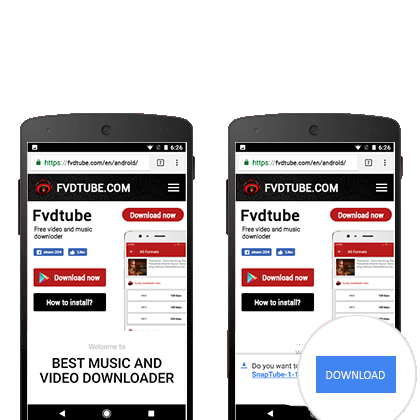 First, visit https://fvdtube.com/, the official FvdTube site, and download the FvdTube APK. Now simply touch the APK on your mobile. Additionally, when the permissions appear on the screen, click Install. Wait a minute and the app will be installed. Go to https://fvdtube.com/ and click Download. Download will start automatically. The downloaded Apk FvdTube file will appear on your device’s notification bar. Click on it and install it. If the “Install blocked” pop-up window appears, select “Settings”. 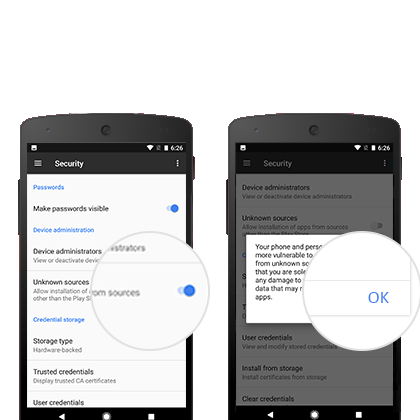 You can directly access your device settings and turn on installation from “Unknown sources”. When the “Unknown sources” installation is turned on, the device prompts you to alert and click “OK”. 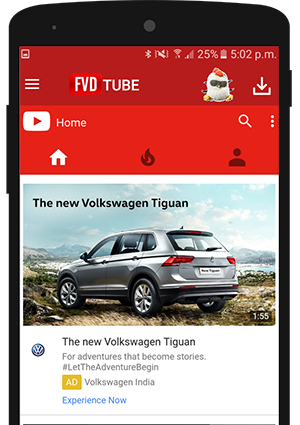 Tap the downloaded Apk FvdTube file to reinstall the application.